Following are the cover notes for, “Songs – Dodson – Long,” a CD album of original songs by Tommy Dodson and Curtis W. Long, under the rubric of Musical SoCal.com. This album consists of a portion of the collection of musical works by Tommy Dodson and Curtis W. Long which were compiled over a period of 20 years. Tommy not only is the vocalist heard throughout these selections; he also composed most of the music, did all of the arrangements and provided the instrumentation. Curtis wrote all of the lyrics, and just a couple of the melodies. None of these recordings would have been possible without the dedication of talented sound engineer and video technician Richard Taylor. Tommy and Curtis began to blend their mutual desires to write musical comedy in San Diego, California, a few years prior to Y2K. Their first project was an ambitious musical—Playing the Game—consisting of a considerable cast of characters. 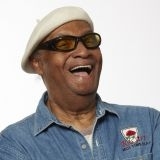 Having learned their lesson, they followed up with a one-man musical, Blues, Booze and Attitude, which sensibly required only Tommy Dodson to be onstage. Their third musical, a three-character Biblical abstract entitled David and Jonathan, as of December 2015 was in the process of being recorded and presented in a stage reading. Tommy and Curtis worked on a part of Playing the Game when Curtis joined him on one leg of Tommy’s four-year round-the-world stint as featured artist on Crystal Cruises. Over the years, when this duo was not engaged in the creation of musicals, they matched their words and music to the tune of a host of single ballads and specialty numbers. Of these latter, some were dedicated to the benefit of the community and in an effort to address matters important to the whole of the national populace. Tommy Dodson and Curtis W. Long now combine their efforts under the rubric of Musical SoCal. Their musicals have been staged in Los Angeles, Long Beach and San Diego. Their plans are to extend these performances over a much wider geographical area. Although David and Jonathan is the musical receiving the attention as of December 2015, the others remain ready to be put into play whenever the situation so warrants. 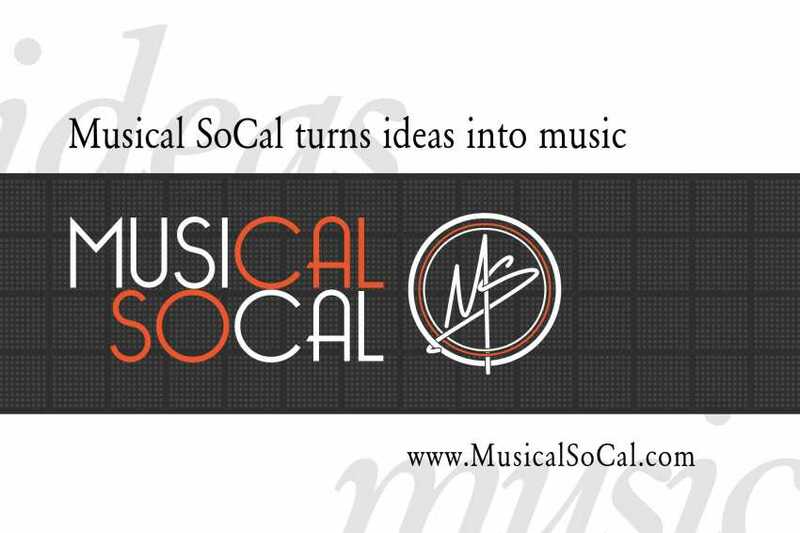 You are invited to visit MusicalSocal.com in order to make inquiries or share your impressions with regard to the music of this album. Beautiful, Curtis. Where can I read your lyrics?